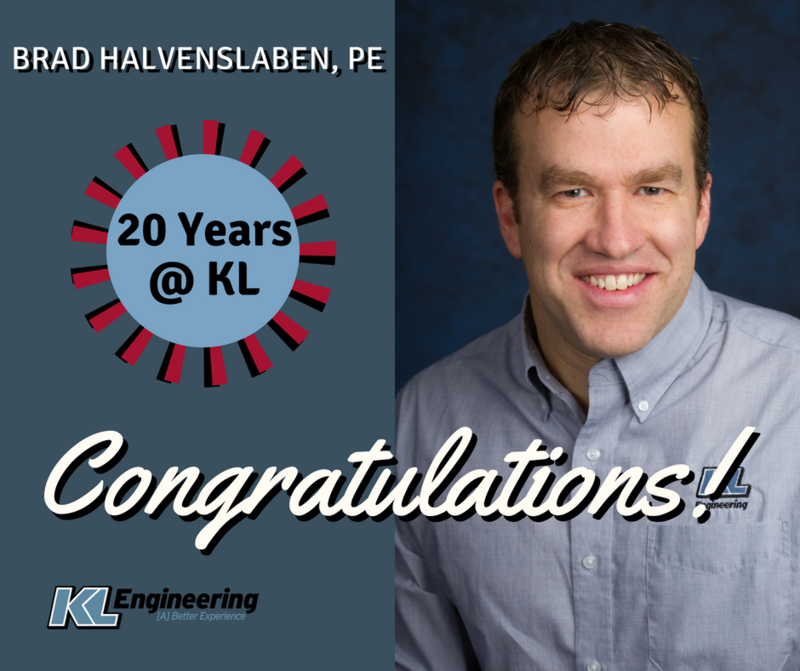 We celebrate Brad Halvensleben, PE on his 20 year anniversary at KL Engineering! 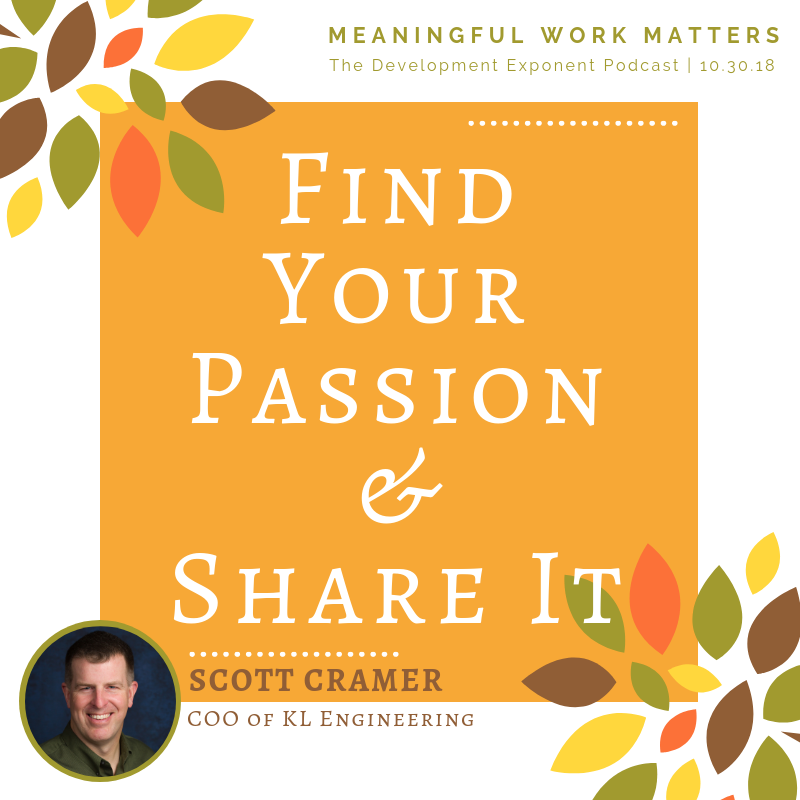 He is currently the Consultant Project Manager of the IH 39/90 Central Segment of the WisDOT Mega Project in Rock County, Wisconsin. 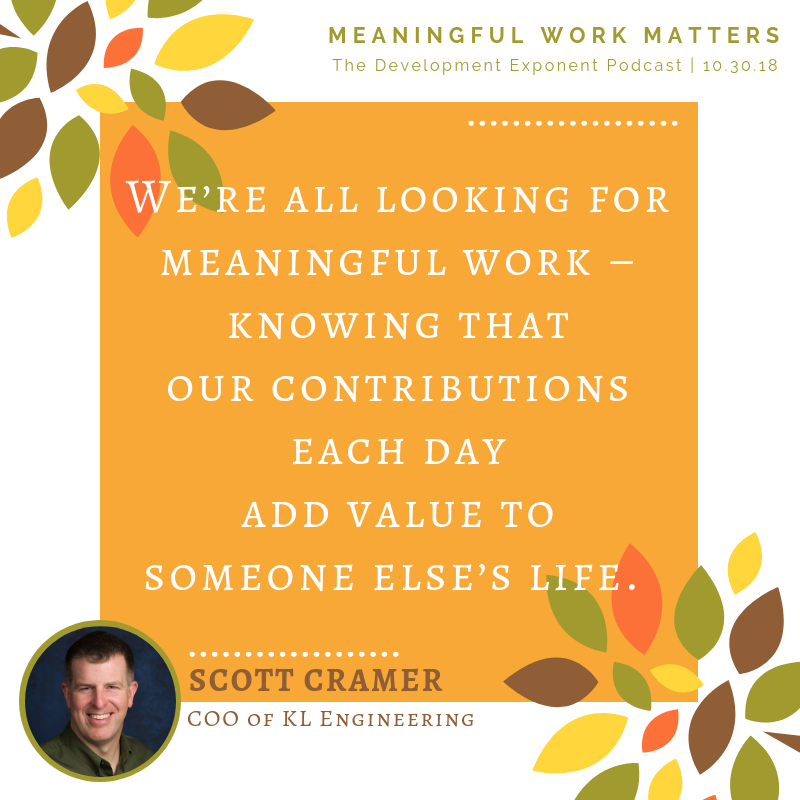 Brad has 23 years experience in transportation design and works in our Madison office. Congratulations, Brad! 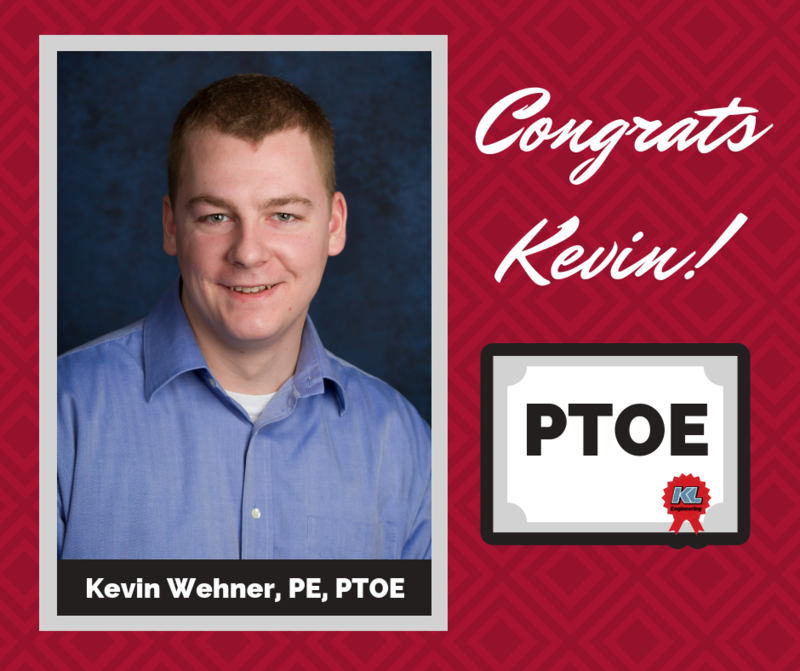 Congratulations to Kevin Wehner on his Professional Traffic Operations Engineer (PTOE) certification! To achieve this designation, one must show a powerful demonstration of requisite knowledge, skill, and ability in the specialized application of traffic operations engineering. Kevin has been a traffic engineer with our firm since 2015 and works in our Madison, Wisconsin headquarters. Give thanks for the abundance in your life! As you shop for your Thanksgiving feast ingredients this year, we hope you will consider making a donation to the Second Harvest Foodbank. 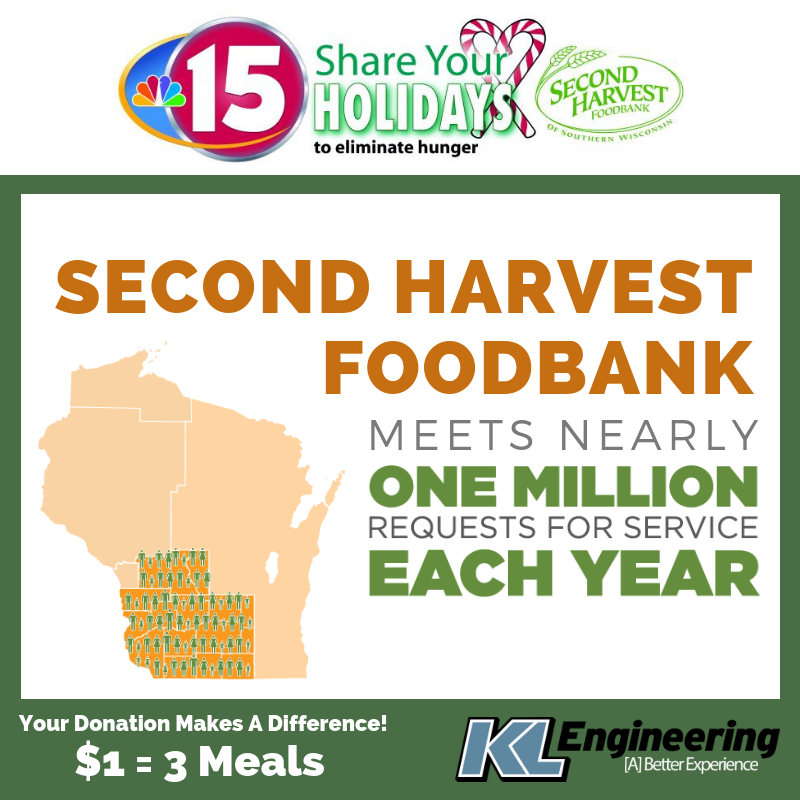 Donations can be made at participating grocery stores (cash/check/card) or through the KL Engineering virtual food drive (credit card only): https://2018-nbc15-share-your-holidays.everydayhero.com/us/kl-engineering @SecondHarvestFoodbankofSouthernWisconsin THANK YOU! 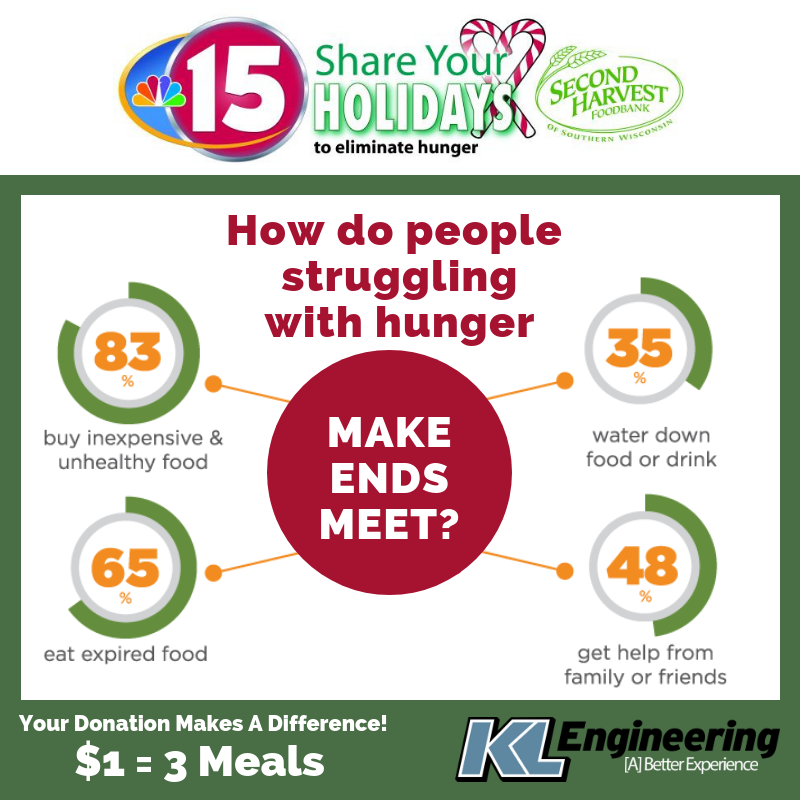 #SYH23 – Join Us in Eliminating Hunger! 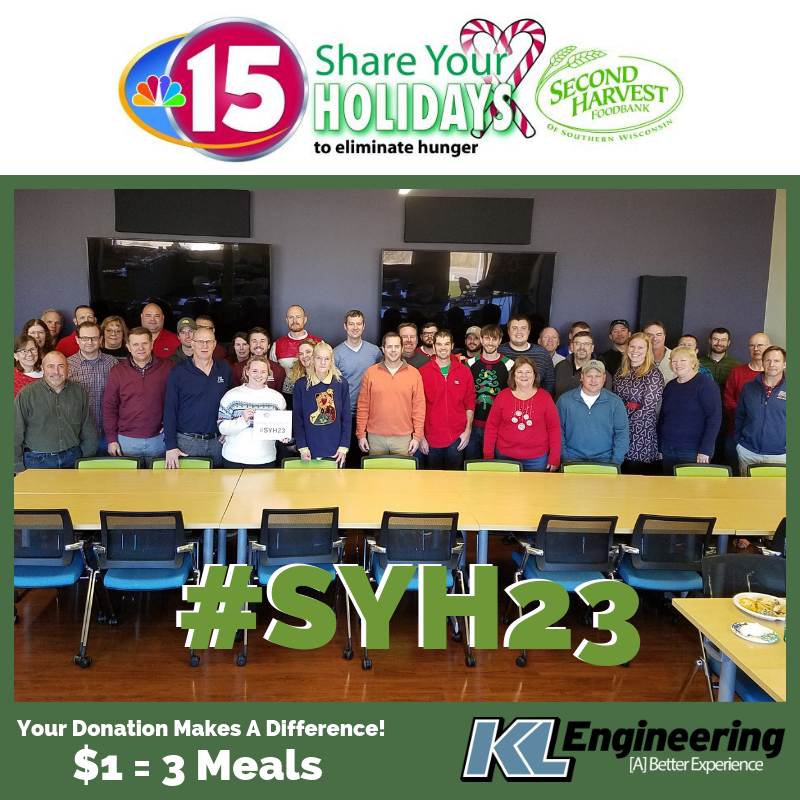 We extend our gratitude to Naviant, Inc. for donating 15 meals for every photo posted today as part of the #SYH23 NBC 15 Share Your Holidays to eliminate hunger campaign. We hope you enjoy our holiday sweaters! 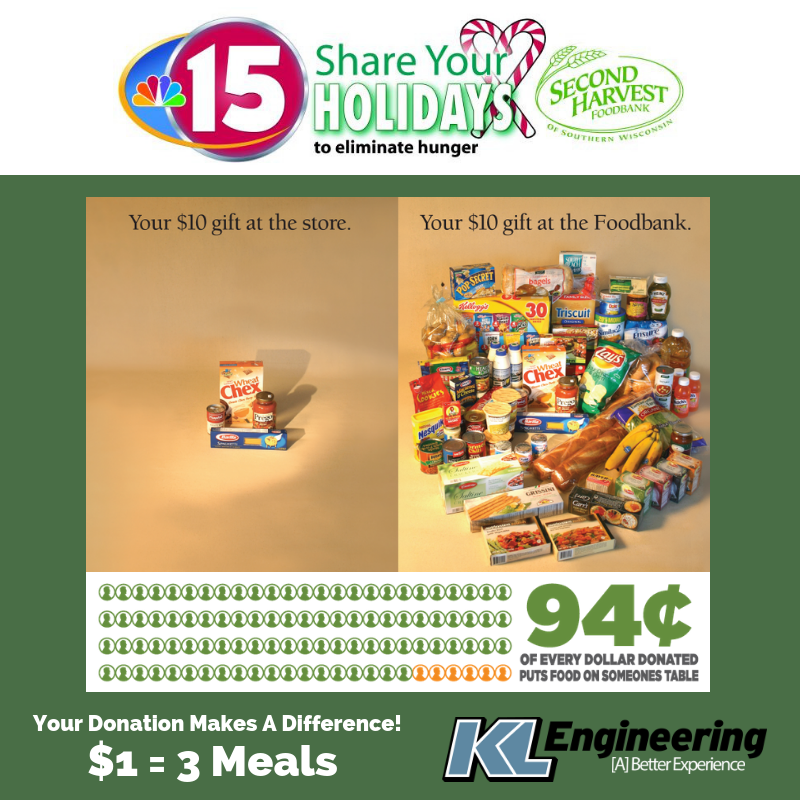 You can donate to KL Engineering’s virtual food drive by using this link: https://2018-nbc15-share-your-holidays.everydayhero.com/us/kl-engineering THANK YOU! Join KL in Sharing Your Holidays with Others!